But will really try this time. 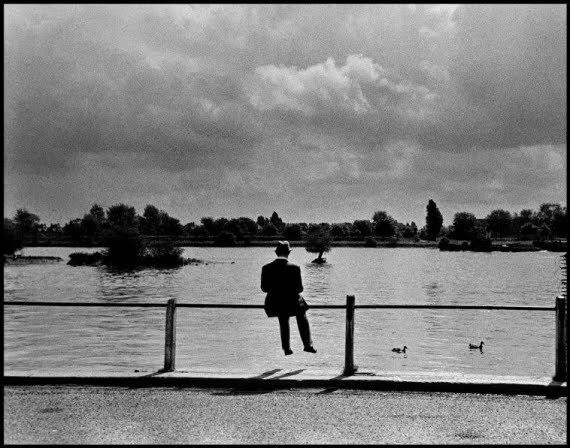 From Magnum Photos picture of the week. That’s Alec Guinness learning his lines. I’d say Richmond, upon Thames.